To do that all services will have instructions on how to set DKIM and SPF records to your domain name that you will be using for sending the email. Usually, I create a subdomain like mail.example.com, then we have to add those DKIM and SPF records provided by the service. Create a CNAME record for k1._domainkey.yoursite.com with this value: dkim.mcsv.net. 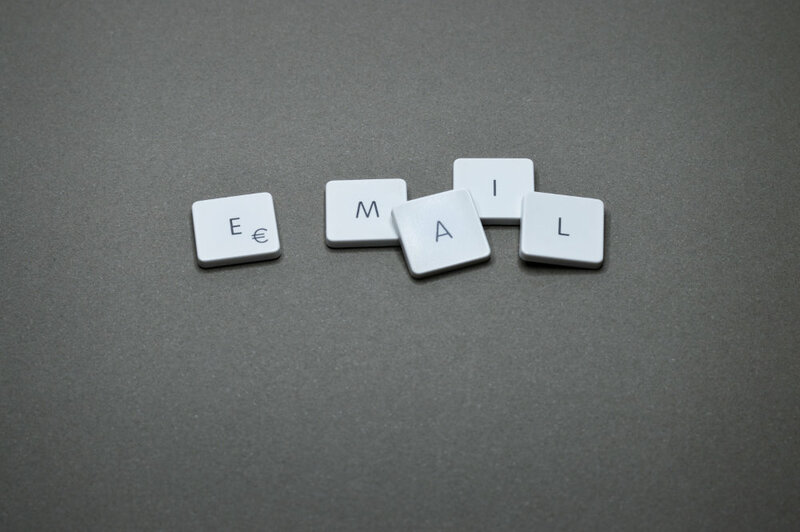 If you follow all the instructions of the service you will have a subdomain with DKIM and SPF records and then you should be ready to send all your newsletters and common emails with no problems. Despite the above configurations, mailboxes like Gmail might mark your emails as SPAM. Why? Because there is one last step that you have to configure when sending emails. Your From record have to match the sender, otherwise, it is not trusted. In that example, the domain that the service is using for sending the email is different from the domain that is used in the From. Emails won’t be marked as spam because sender domain and email From domain are the same. With Reply-to when the user wants to reply to our email, he will write not to yourfriends@mail.example.com but to what we defined in Reply-to. Next Next post: Why you should care when you are sending the notifications?